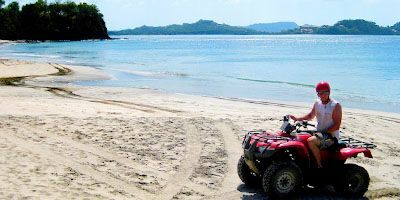 Command your ATV through mountains and jungle to arrive at some of the most beautiful beaches your eye will ever see like Brasialito, Peurto Viejo, Playa Minas and Playa Conchal. When you arrive at Conchal, you'll enjoy a 45 minute snorkeling adventure off the white sandy shores in the clear warm waters of the Pacific. Even at a shallow depth, you'll see lots of coral, colorful fish and who know what surprises might be in store for you. All necessary snorkeling gear is provided. 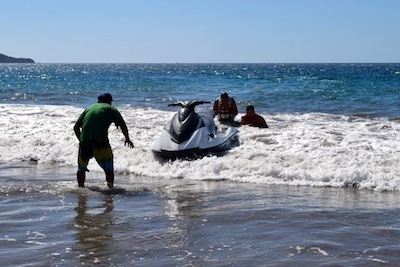 Some friends were visiting over the New Year's holiday and inquired about a jet ski. 1 phone call later and 2 were delivered to the beach, 30 meters from our front door for an hour of fun buzzing about Flamingo Bay right before sunset. Fun fun and more fun! Playa Flamingo truly exemplifies the beauty of Costa Rica while offering the convenience one expects from a high end Vacation Destination. As Costa Rica pacific coast's whitest and finest sand beaches with a marina, entertainment, hotels, dining and shopping in walking distance has given Flamingo its long-standing reputation for luxury living while enjoying this natural paradise like setting. This beach has for the longest time been considered the epicenter of beach tourism for the North west Pacific Coast of Costa Rica. Due to a law suit with the majority land owner kept this area out of development pathway for over 20 years. With the lawsuit finally settled this area has started booming again in a more sophisticated fashion. Flamingo is a beach community that has kept its exclusive standing as most of the rapid less well planned developments have gone to the Papagayo region to the north and Tamarindo to the south. Flamingo has everything you require from a city without any of the negative aspects associated from an urban setting. The estuary laying behind the postcard worthy flamingo white sand with the setting of its trees offering shade makes this beach a truly relaxing beach experience. 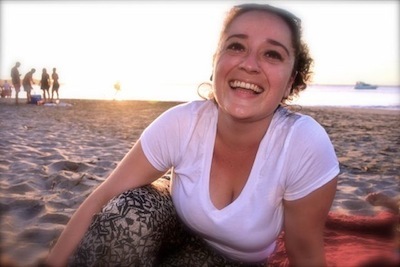 The marina being only minutes walking distance offers everyone what pleases one's heart. A bank, pharmacy and beauty salon is also within a catwalk. This area is known for high end and exclusive villas. The nearby Reserva - Playa Conchal, being Costa Rica's one of the first and largest and most well known all inclusive resorts (Westin). With a wide arrange of sit down restaurants, Trent Jones 18 hole golf course all on site makes this a one stop vacation destination popular for families traveling with children. Due to Playa Conchal being a beach with a calm sea swimming here is ideal for all swimmers experienced or not. Playa Flamingo's Beach Resort is the only beach front hotel in Flamingo. The Resort offers dining, but one within walking distance can reach other great Flamingo restaurants such as top rated, CocoLoco right on the beach, Maries, Angelinas, Camparino, Mariner Inn, and sandwich shop are all located in and around the central commercial area called "La Plaza". 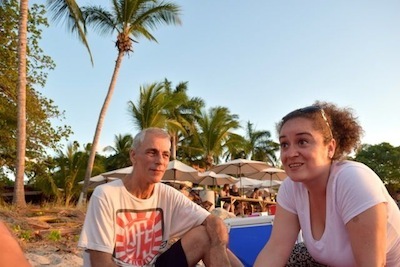 Within 5 min drive you have typical food places like Pleamar and Estero Azul on the beach across the Bay with Shogun (Asian), Surfbox, Vaca Loca, and El Nico's following thereafter in that order which are all great choices. The Flamingo Beach Resort soon called Margaritaville (opening up end of 2018) has its own casino, and entertainment open to the public and most restaurants and bars have live bands (the Nightclub type of nightlife hot spot remains Tamarindo 20 min away). No matter what you feel like though Flamingo has something that fits every preference. From Activities by sea and land to leisure and adventure this area offers it all. This area as a lot of hiding spots; the many caves along the coastline and islands along this amazing part of Costa Ria is said to have been used centuries ago by pirates to hide their treasures. A boat ride along this amazing coastline won't disappoint even the most advanced travelers. For more information on Activities just click here. Other Popular Beaches south to north in this immediate flamingo area are Tamarindo, Playa Grande, Ventanas, Pirates, Mina, Conchal, Brasilito, Potrero, Penca, Prieta, Sugar, Danta and Dantita. 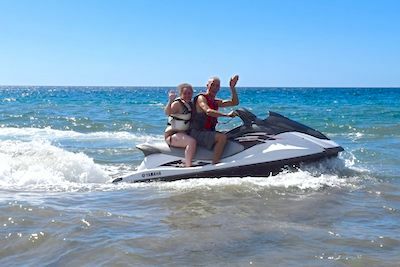 Cristal blue waters and secluded beaches within walking distance to banks, the local pharmacy, beauty salon, coffee shop, souvenir shops, rent a car agencies, restaurants, shopping, entertainment with activity, tour and transportation all readily available. With the marina within 2 minutes walking from the beach no ones vacation dream is left untouched. Its stunning natural beauty and central location, Flamingo Beach has become in just a few years in a renowned area for its structured growth and, for this reason, is ranked as one of the best destinations among the entire Gold Coast of Costa Rica. 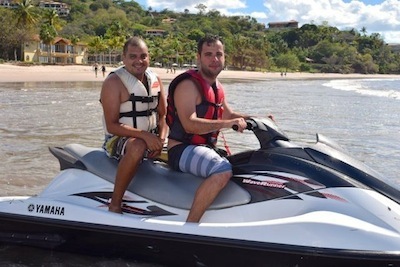 Situated in the province of Guanacaste and only 50 minutes away by car from the Liberia international Airport or 4 ½ hours from the capital city of San José, Flamingo has been developed by its residents into a modern community with an ever increasing number of activities, services, travel options and accommodations.